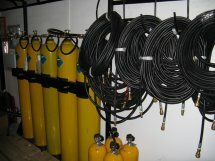 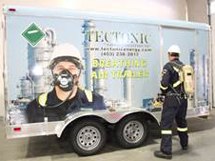 Tectonic Energy Consulting Inc. has the right equipment you need to provide a safe and healthy working environment. 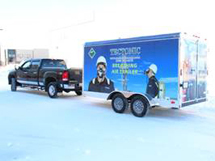 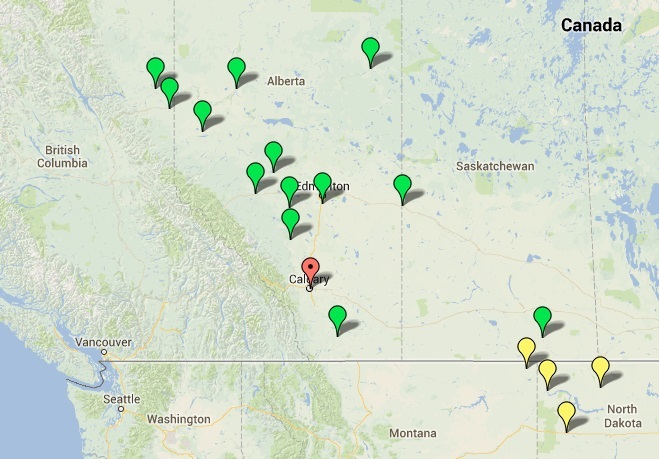 Tectonic Energy Consulting Inc. is your single, most complete resource for all high-purity breathing air services. 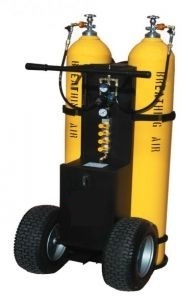 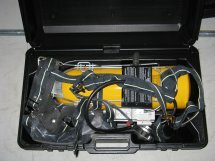 This Mobile Air Cart is a compact portable air source that accommodates two cylinders, providing an uninterrupted supply of breathing air for up to 3 users simultaneously. 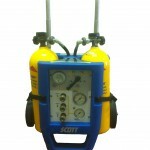 Scott’s mobile air cart can accept 2216, 3000 or 4500 psi cylinders in 30, 45 or 60 minute durations. 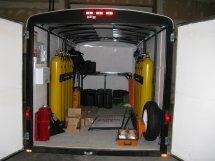 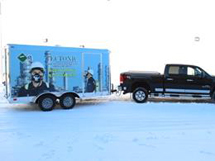 Our Breathing Air Trailers offer mobile emergency air supply and respiratory protection for a variety of industrial applications. 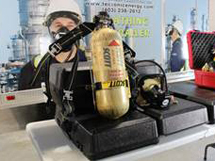 This includes hazardous materials handling, petrochemical and confined space operations. 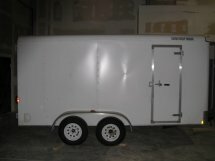 Our trailers are equipped with high-pressure breathing air cylinder cascade systems filled with compressed Grade D breathing air. 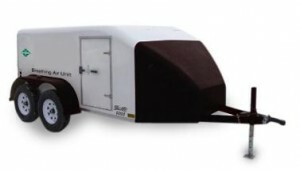 This is tested to CSA 180.1-00 standards. 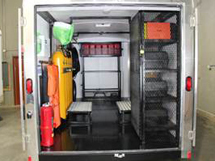 These can be configured to any of your specification.